The Supreme Steam Iron features a large easy fill 300ml water tank meaning you can get through a sizeable pile in one go without refilling. 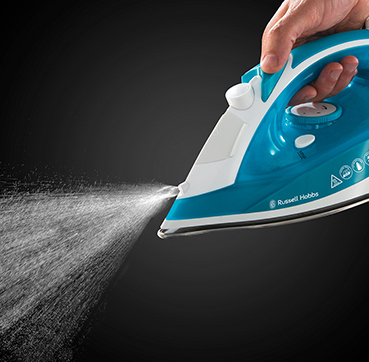 The self-clean function helps to protect the iron from scale damage – this will prolong the performance and life of your iron. Whether you like ironing or if it’s a chore you put off, the Supreme Steam has all of the functions you need at a reasonable price. It’s been designed and manufactured to deliver maximum performance, so you can enjoy a quality result after every use without leaving a hole in your wallet!